Like a piece of jewellery, each lamp is handmade with hand-blown glass, and the bespoke metal finishes are crafted in a workshop in Europe using traditional techniques and expertise. These are lights that are designed to look great night and day, when turned on or switched off. 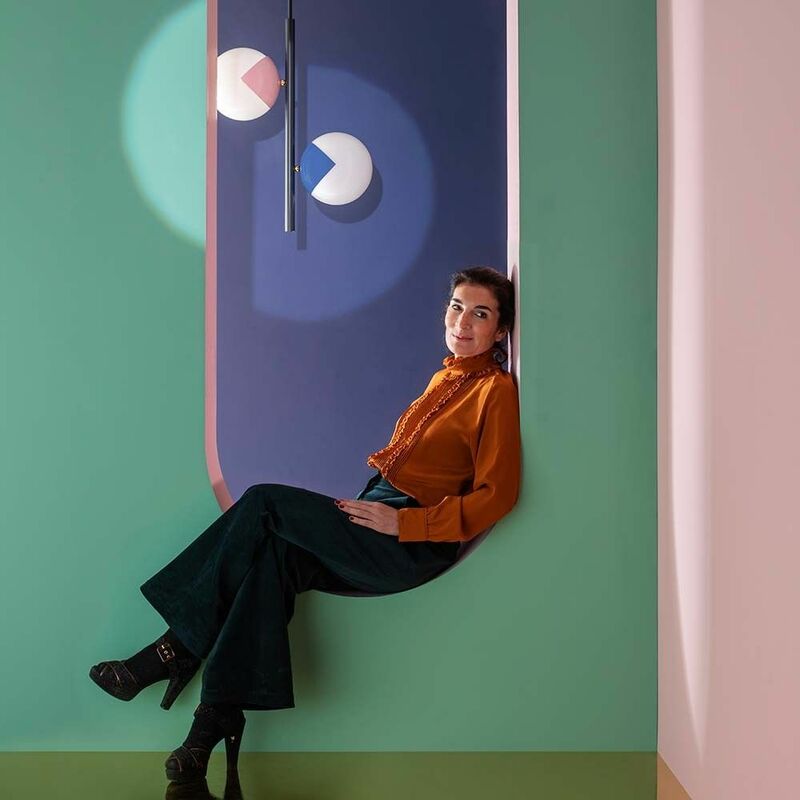 Marie-Lise Féry likes the idea that her designs effectively reinvent themselves when positioned where they may be least expected. Each lamp has an undeniable presence defined by its restrained lines and familiar decorative references. The over-scaled versions give a very strong and undeniably modern effect.